Hey guys! SM Accessories is on SALE again! Check them out at SM Harrison Plaza. 50% OFF with offers as low as Php 50. So my dear coffeeholics, get your SM Accessories na! 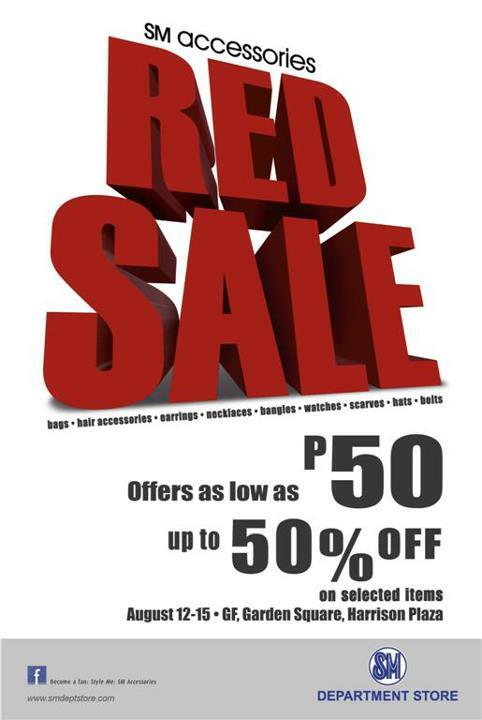 Sale is from August 12-15 only. Don't want to spend money right now but want to get your hands on some SM Accessories? 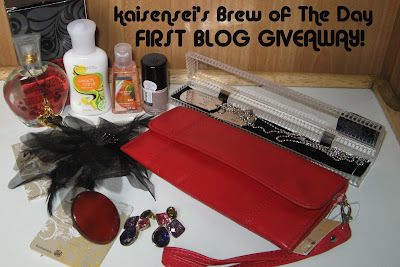 Join my blog's FIRST GIVEAWAY! I'm giving away some SM Accessories that I personally bought and like as well. I'm nearly at the 100 followers mark and I'm going to reveal my mystery prize once I hit that mark!